Prof. Aline Auroux is the new Chair of the Working Party on Chemistry and Energy. 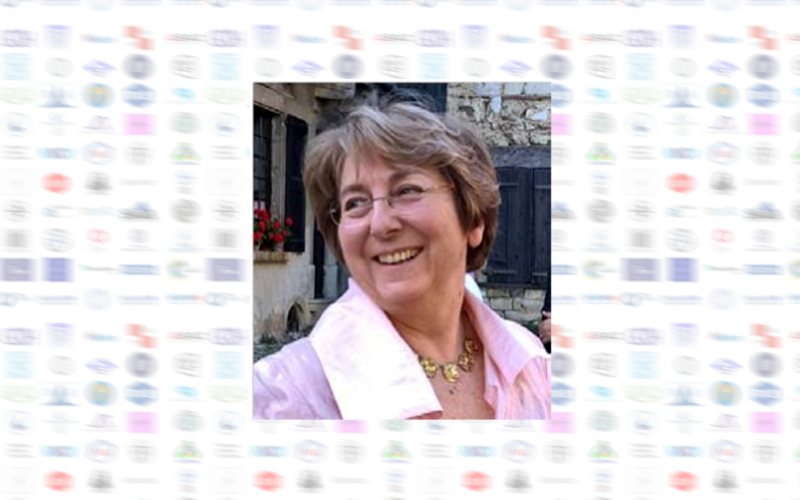 Aline Auroux is currently Emeritus CNRS research Director at the Institut de Recherches sur la Catalyse et l’Environnement de Lyon (IRCELYON, UMR 5256 CNRS-UCBLyon1), an academic laboratory belonging to the Centre National de la Recherche Scientifique (CNRS) of France. After a PhD in Thermodynamics and Inorganic Chemistry, she has spent most of her career in the fields of catalysis and adsorption microcalorimetry. Her main areas of research concern the determination . interaction energies at the solid-gas or solid-liquid interfaces using calorimetry techniques. She headed a group entitled “clean and renewable energies” from 2006 to 2013 at IRCELYON. – Clean combustion and conversion of hydrocarbons, biogas and biomass. She has published more than 330 articles in international journals (H-index=50. Citations=9869), 17 book chapters and one book (Springer Ed). She is currently vice-president of the French Chemical Society (SCF).